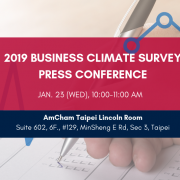 Most member companies of the Chamber are optimistic about Taiwan’s economy and their own profitability over the next three years, but business leaders have serious concerns about energy, the labor law and the way regulations are made. 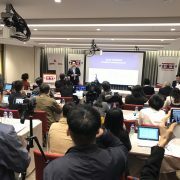 Those were the major findings of the 2018 Business Climate Survey, conducted for AmCham by PwC Taiwan. 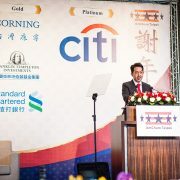 The results were released at a news conference, followed by a membership luncheon, on March 7. Download the full Business Climate Survey report, click here. 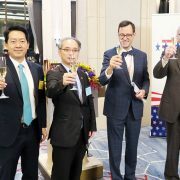 The survey showed that AmCham companies have deep roots in Taiwan, with two-thirds of the respondents working for firms that have been operating here for more than two decades, said Albert Chang, chairman of AmCham. 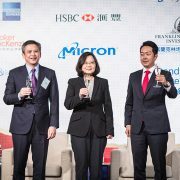 55% are confident about Taiwan’s economic outlook this year, and 50% are confident about the three-year outlook. 81% expressed optimism about revenue growth this year, and 79% were optimistic about the three-year outlook. Nearly 40% intended to increase their employee headcount this year. 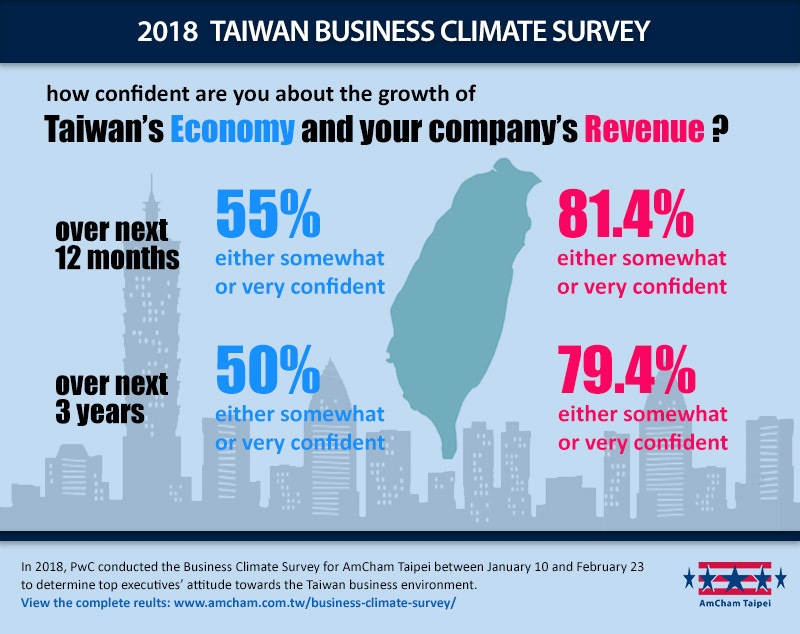 2018 Business Climate Survey – top executives’ views on the growth of the #Taiwan #economy and their own companies. 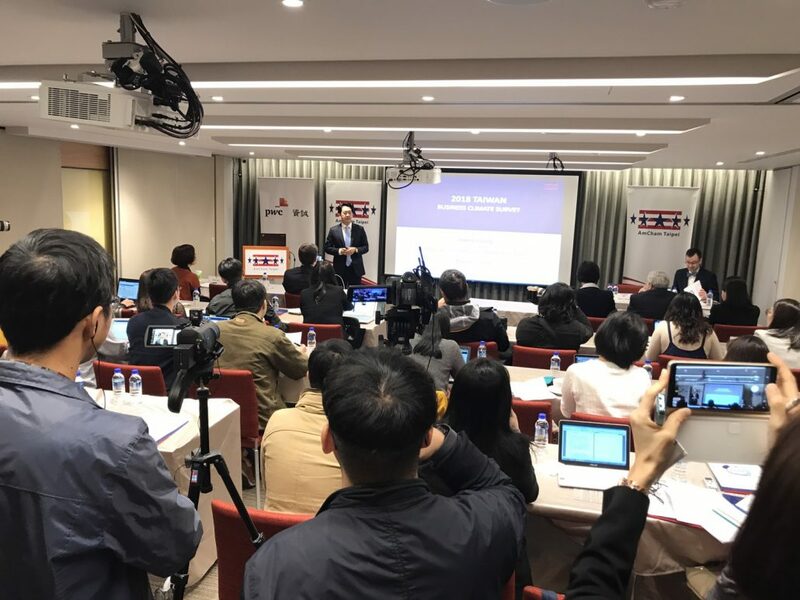 A majority regard the “5+2 Innovative Industries” and “Forward-looking Infrastructure” plans as likely to benefit Taiwan’s economic development. 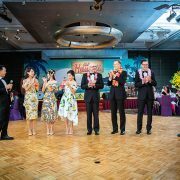 Nearly half of respondents view the initiatives as “likely to impact” their companies’ decisions on future business expansion in Taiwan. Nearly 50% said the labor law isn’t flexible enough. 84% were concerned about the future sufficiency of the power supply. 58% were dissatisfied with the degree of policymakers’ attention to business needs. 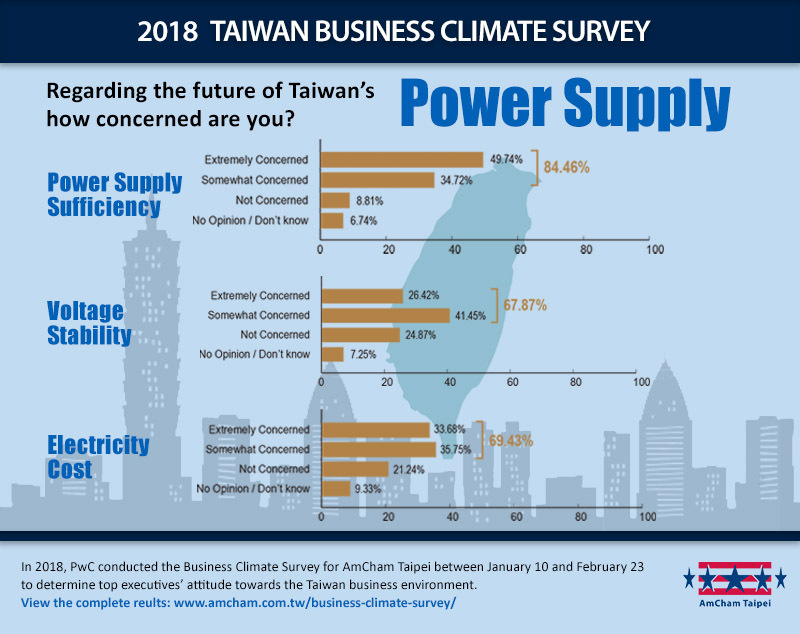 2018 Business Climate Survey – an in-depth look at the level of concern for Taiwan’s power supply and energy-related issues. Respondents were also critical of the U.S. withdrawal from the Trans-Pacific Partnership. 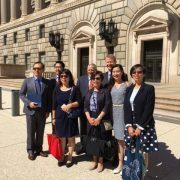 They were concerned Washington’s foreign policy and trade-related initiatives are putting American companies at a competitive disadvantage in the Asia-Pacific. The results of the online survey, which had a 51.3% response rate, were based on responses from 198 members polled this year between Jan. 10 and Feb. 23.